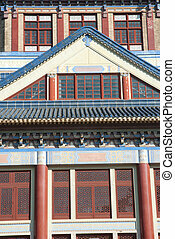 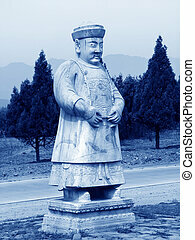 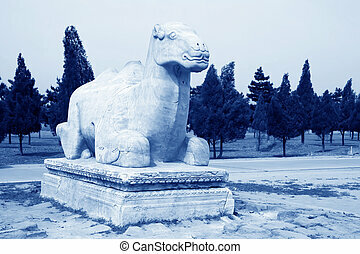 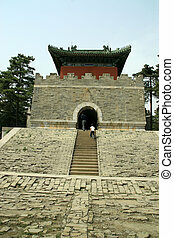 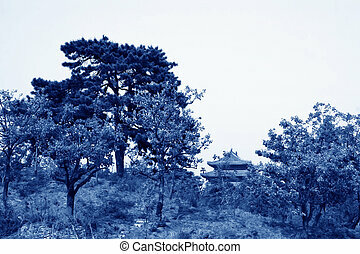 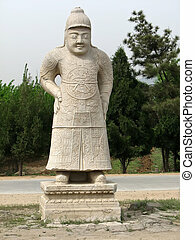 chinese ancient architecture landscape, close up of pictures, Eastern Qing Tombs, Zunhua County, Hebei, china. 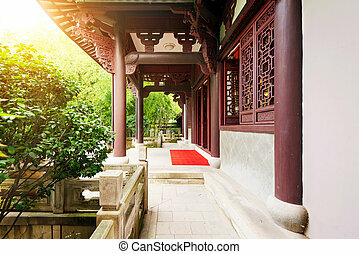 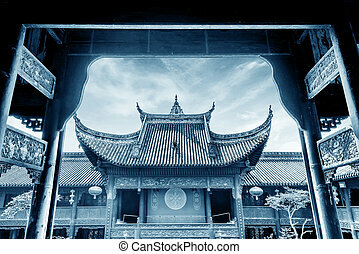 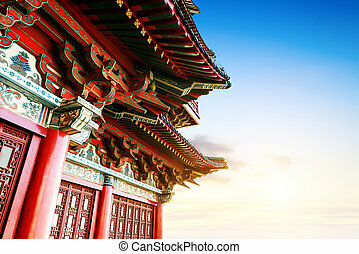 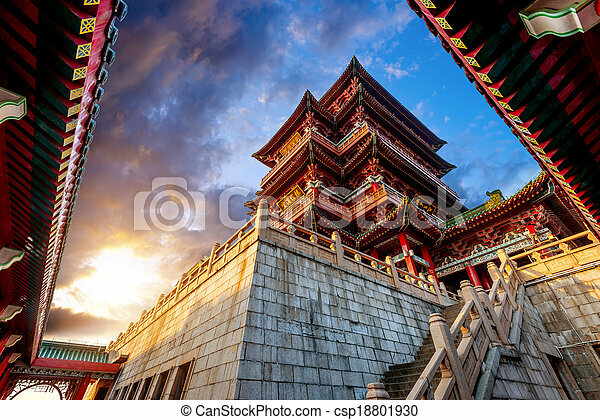 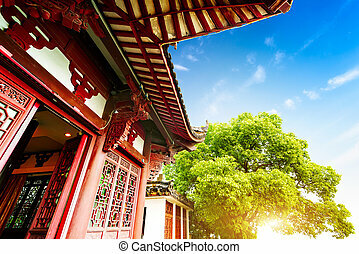 Typical Chinese ancient architecture courtyard, evening landscape. 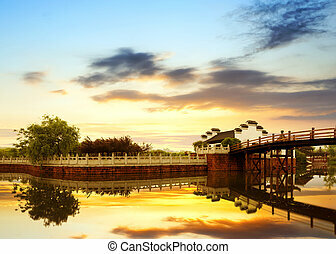 Lake of ancient Chinese architecture, dusk sky. 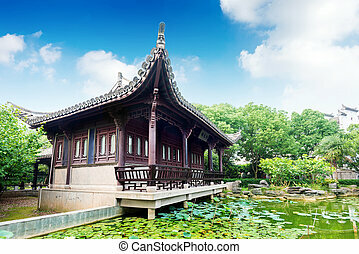 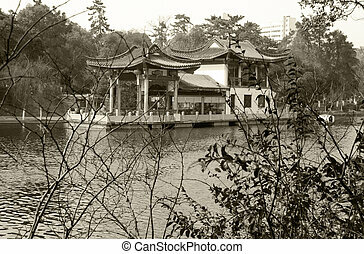 Traditional Chinese ancient buildings, a pond and duckweed. 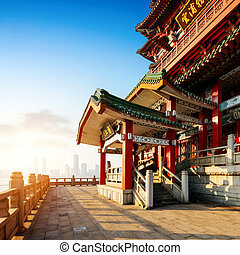 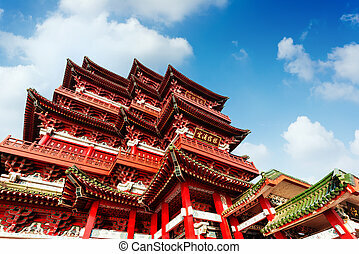 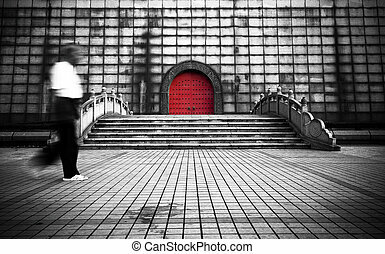 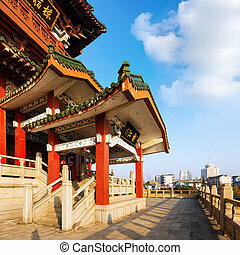 Ancient temple in honor of ancestors(King Yu temple -a famous tribal leader on Chinese legends) -Chongqing, China. 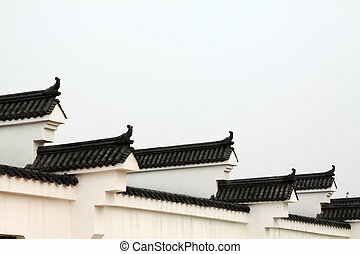 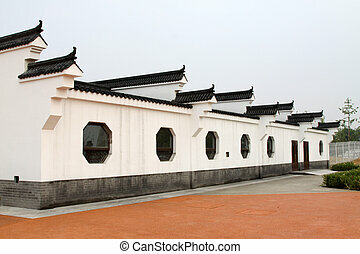 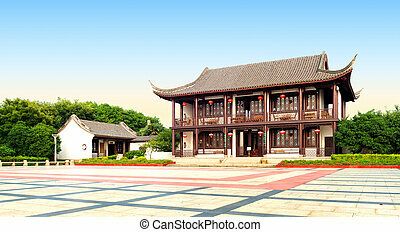 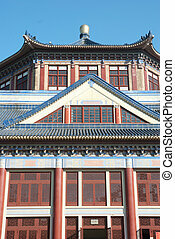 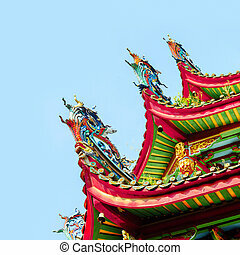 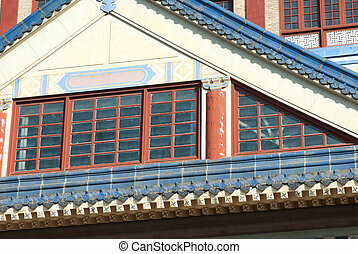 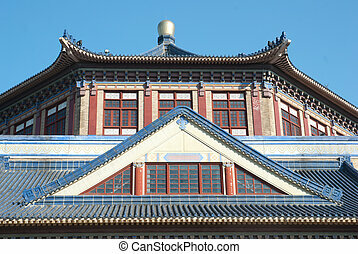 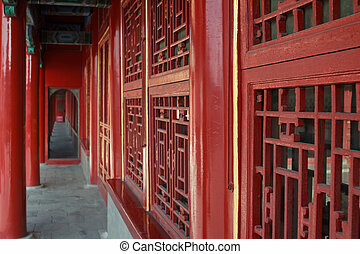 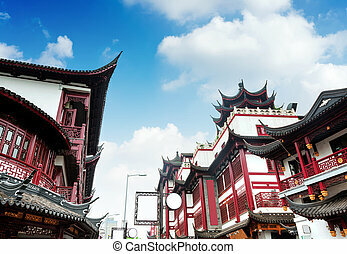 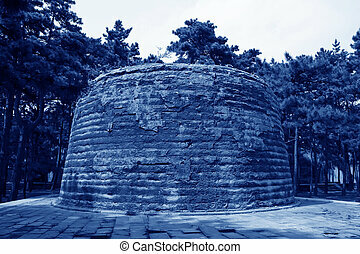 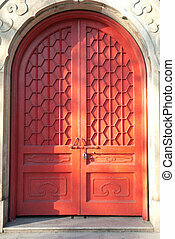 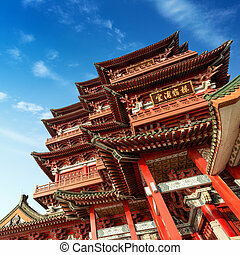 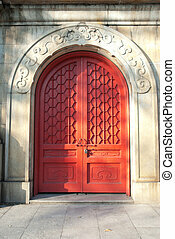 Ancient buildings have ethnic characteristics, China Jiaxing.